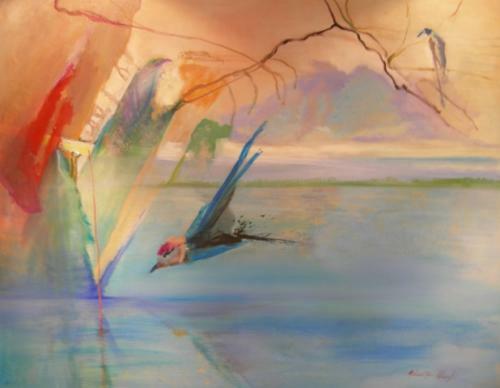 An initiative of the City of Salisbury, the Watershed Art Prize encourages awareness of water as a precious resource and significant environmental management issue. 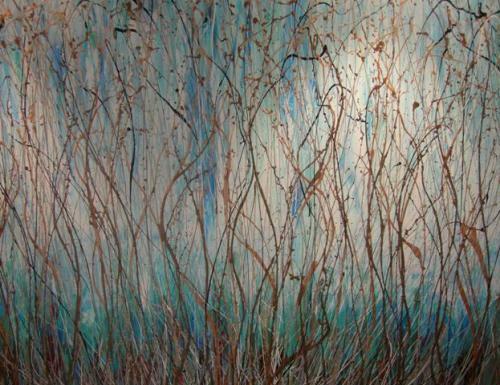 From inception in 2009, ICE WaRM has annually sponsored the $5000 first prize of the Watershed Art Prize. 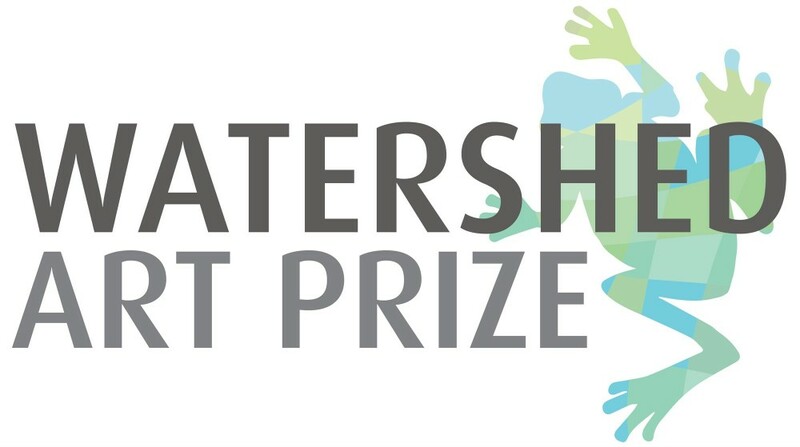 Entries in to the 2014 Watershed Art Prize are open now until 5pm 31 March 2014. 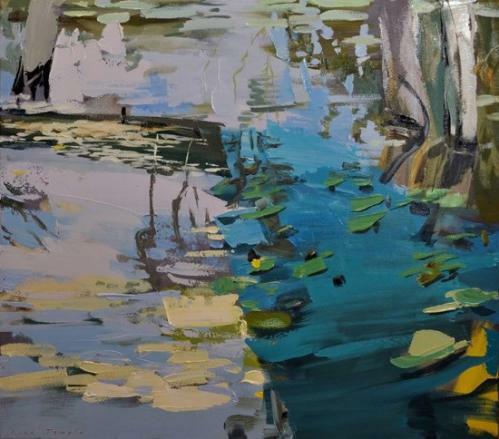 Download a Watershed Art Prize Entry Form for Conditions of Entry or go here for more information.